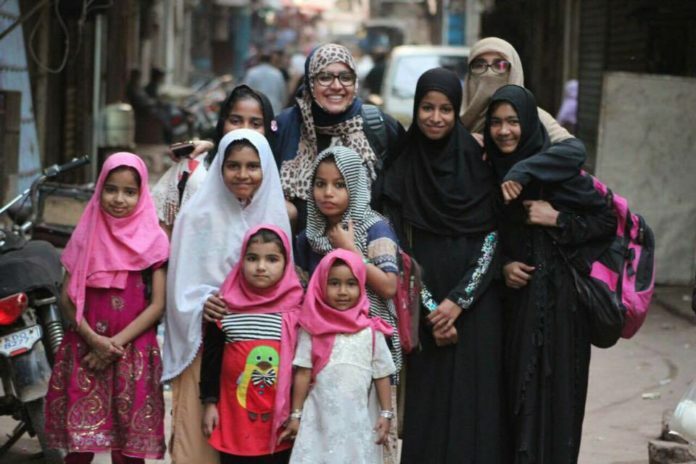 Mahira Ahmed Miyanji, a social activist and education advocate, won the UNDP’s N-Peace Award for her dedication in providing education to the girls of Lyari, an underprivileged area which has been neglected for years. N-Peace, or ‘Engage for Equality, Access, Community and Empowerment’ is a UNDP initiative to implement UNCSR 1325 via the Women, Peace and Security (WPS) agenda. It aims to enhance the role of women in peace building and conflict resolution. Through N-Peace Awards, the initiative brings the stories of peace-builders and education activist in the Asia-Pacific region to light. Around six women from Pakistan were nominated for the award along with others from Afghanistan, Myanmar, Sri Lanka, Indonesia, the Philippines, and Nepal. The awardees were selected from an online voting system and decisions of judges. Mahira Ahmed, a social figure, who came out for women empowerment through free education and other skill development programs. She started giving tuition in her neighbourhood when she was in seventh grade. A training session in Lahore by the Youth Karachi Initiative changed her life and proved to be her first step towards her dream to empower girls through free education. She was only 18 in October 2013 when she started her initiative Woman Is a Nation (WIN) in the area of Lyari which was the centre of extreme violence in the form of gang war at that time. Despite receiving several threats from members of gang-war she stood boldly and never thought to quit her mission of eliminating deprivation of getting education among girls who have been out of school for many reasons. Her community youth and stakeholders appreciated and supported her for her untiring efforts. Her organization WIN currently has a network of 2500 girl members. Recently her team of 12 volunteers is engaged in educating 70 girls in the afternoon. 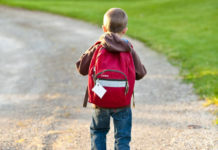 WIN has attracted a large number of students from various parts of locality but due to the shortage of space and other facilities, she is unable to welcome more students. For her remarkable initiative, she received the Lyari Youth Icon award by Karachi Youth Initiative in 2014. The following year she was recognized by Karachi Youth Icon. In 2016 she was awarded the Pakistan Youth Icon for her struggle and efforts for women empowerment which according to her was the great moment of her life. Recently she has been awarded as Dukhtar-e-Pakistan award at Bakhtawar Bhutto Women Festival. 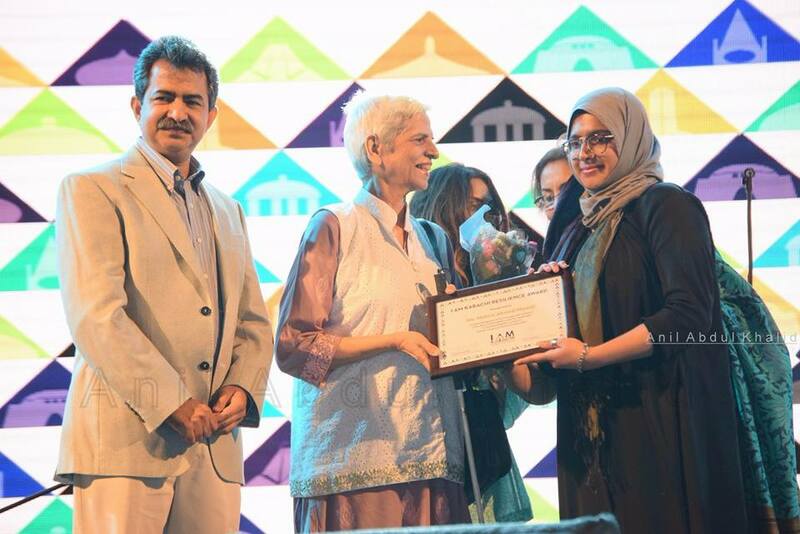 She has recently received IAMKHI Resilience Award for her remarkable contribution for educating girls in Lyari.